California school districts having trouble getting their arms around the elephant known as Common Core now have a 60-page guide to help them focus. The first edition of the Leadership Planning Guide to implement the Common Core standards and assessments was published last week by the California County Superintendents Educational Services Association with help from other organizations representing the teachers, school boards, school administrators, charter schools and parents. 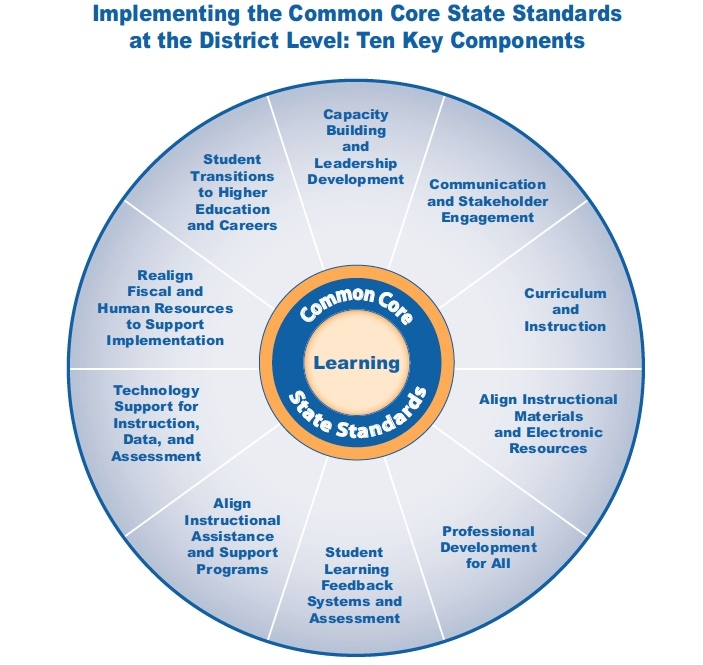 The Planning Guide lists 10 components that districts must act on to create an effective Common Core implementation plan. The guide breaks down the path to adopting Common Core standards in math and English language arts into 10 basic components, from professional development to curriculum development and technology support. An appendix has a checklist for each category for districts to mark their progress. 10. Collaboration with higher education institutions, community organizations and businesses for opportunities such as internships around career and college readiness. For each of the components, the Guide frames the issue and makes detailed suggestions. For example, in the section on use of digital materials, the Guide suggests that the district consider a position on using open-source materials and the creation of quality-control process a way to vet teacher-developed materials. Recognizing that districts may be further along in some areas and behind in others, the Guide encourages districts to analyze where they are, for each component, in the four stages of adoption (which some administrators might confuse with the five stages of grief). 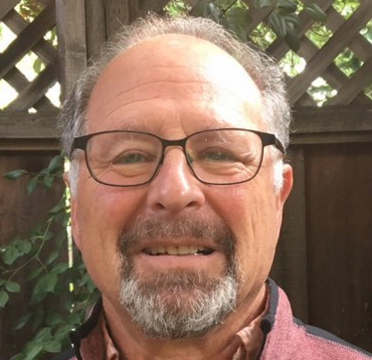 It starts with a vague awareness, then moves on to the planning or “transition” stage, then full-scale implementation, where districts need to be by next year, and finally the post-implementation “continuous improvement phase” of monitoring and adjusting strategies based on how well students are getting the standards. The Guide lists numerous resources that districts can turn to for aspects of the Common Core. The creators of the Guide plan future updates.